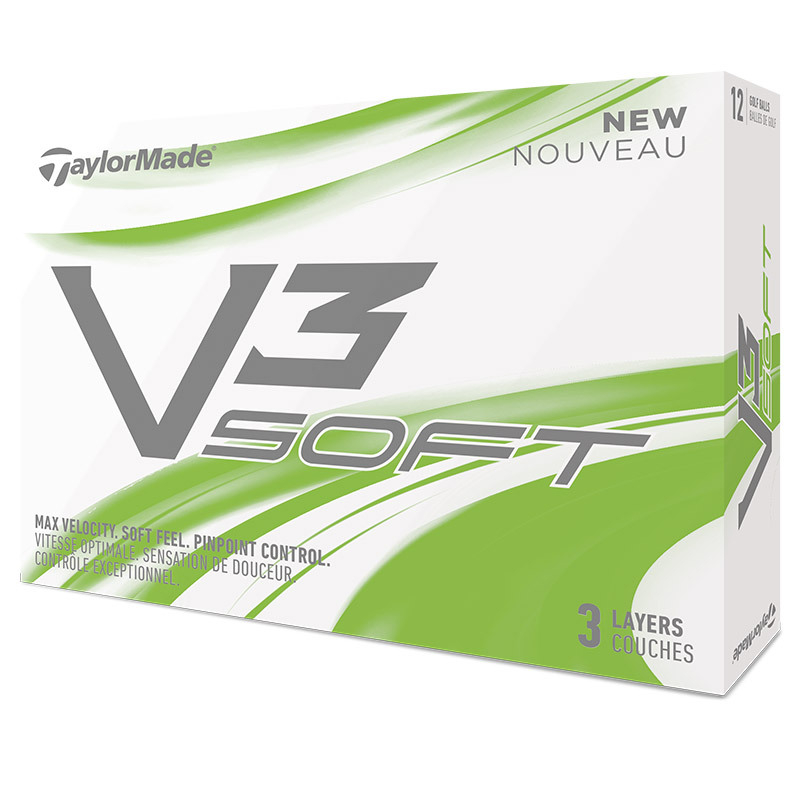 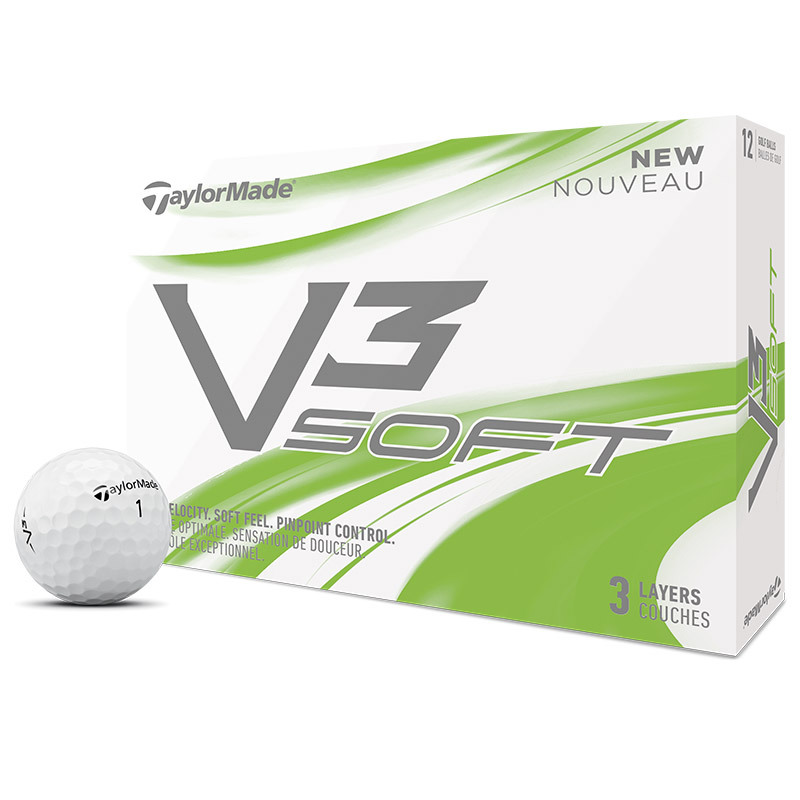 The V3 Soft ball from TaylorMade Golf has more layers for distance performance, soft feel and a precision iron and short game control. 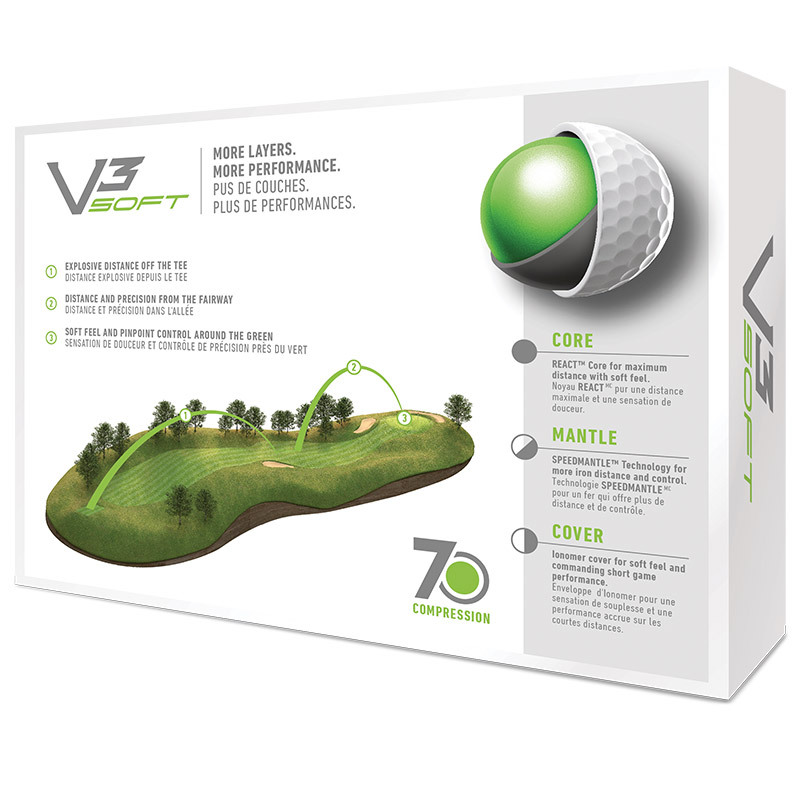 The 70 compression multi-layer ball features a legendary REACT core which offers maximum driver distance and a remarkable soft feel at impact. 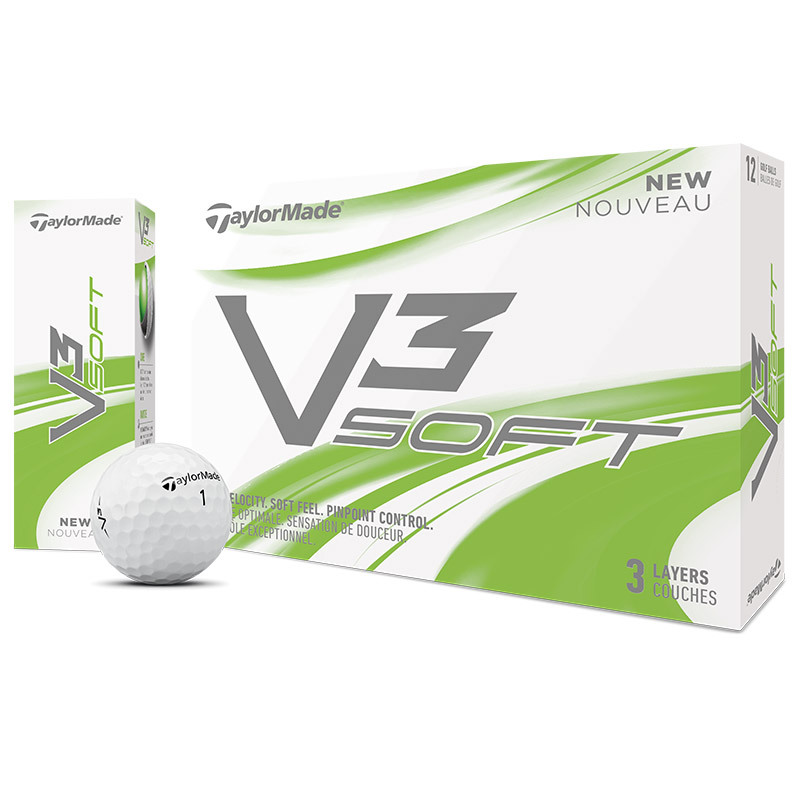 Plus for even more performance the ball features SPEEDMANTLE technology for iron precision and an ionomer cover which offers a commanding short game performance.